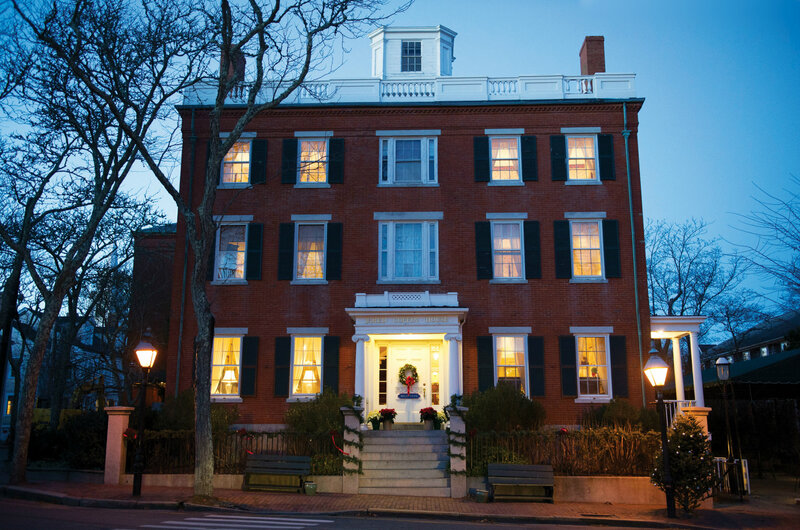 With its nostalgic, old New England charm, the hotel has been a long time fan favorite for Nantucket Christmas Stroll– all 43 rooms nearly sold out by the end of October for this highly anticipated holiday celebration. 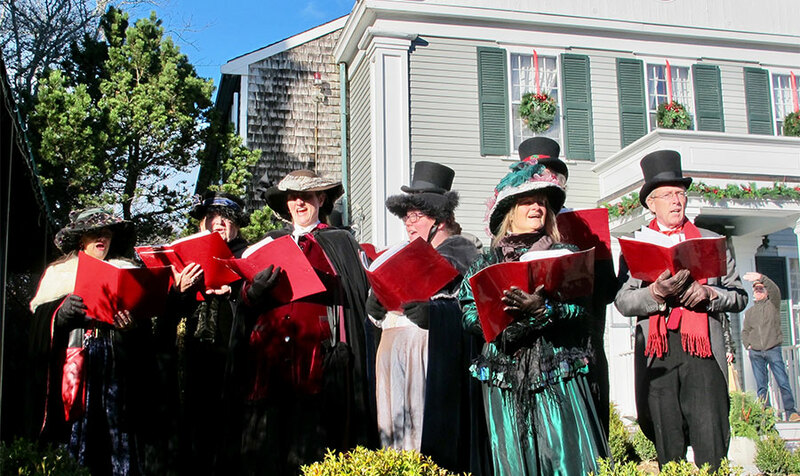 For the past several years, an added element of holiday spirit is the official stroll visit of Santa Claus. 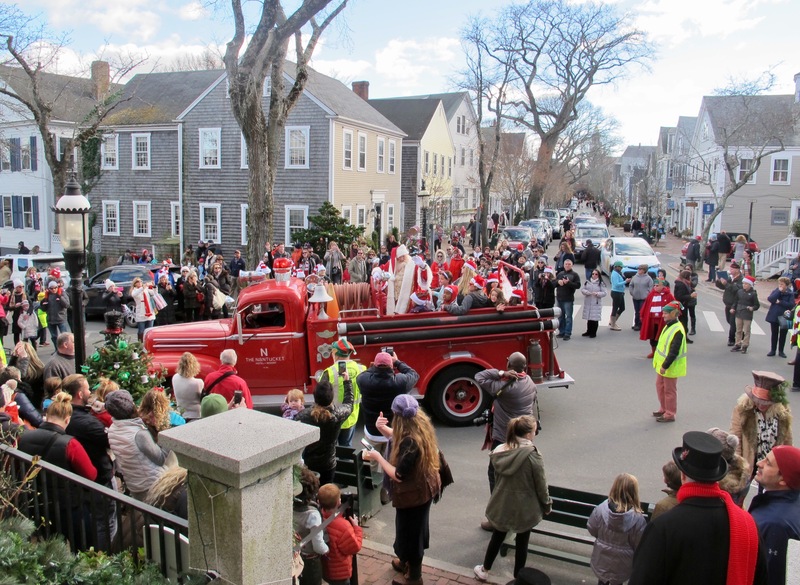 Santa himself arrived at Jared Coffin House this year aboard a vintage style fire truck following his Coast Guard vessel's docking at Straight Wharf and a cheerful journey up the cobblestones of Main Street. 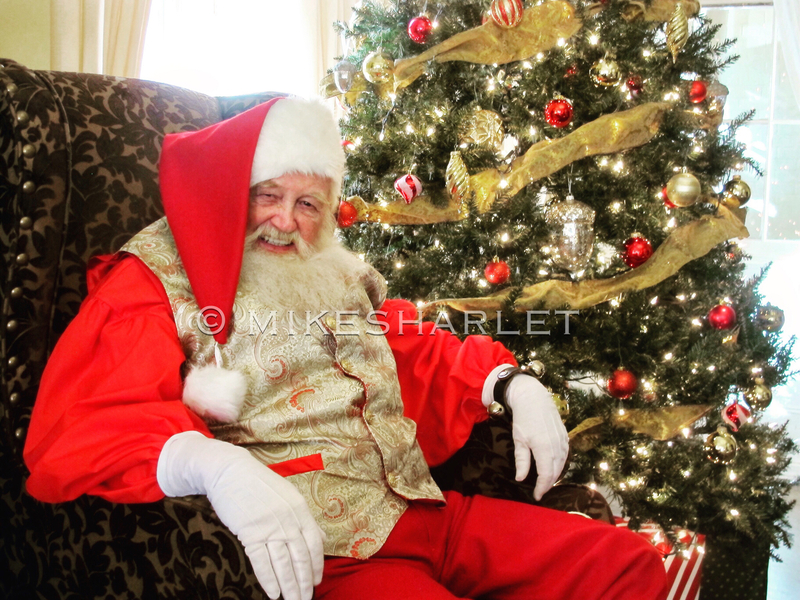 Jared Coffin House General Manager Michael Sharlet reported that an estimated 200+ children waited in line at the hotel to meet Santa and have a photo taken by Nantucket photographer Ron Lynch. An added bonus for the kids this year was sent by Nantucket's favorite storybook character, Barnaby Bear. Barnaby provided adorable canvas gift bags with crayons and a Barnaby Bear coloring book (all images hand drawn by author and illustrator,Wendy Rouillard). 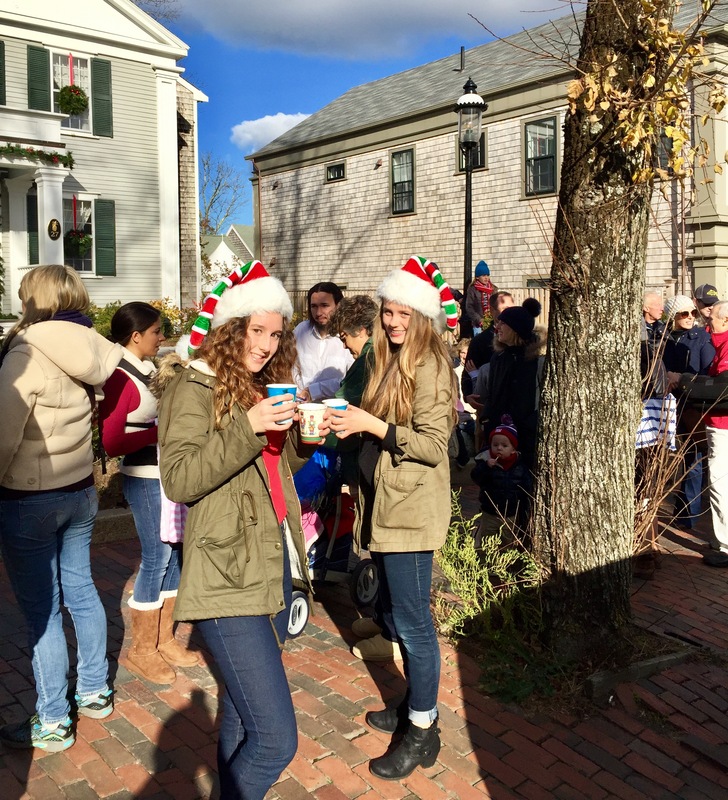 To relieve any fatigue of waiting in line to see Santa Claus, a few holiday elves were on hand, passing out hot cocoa!